The Spring/Summer Release of Biblical ABC Learning is approaching! A concrete release date will be announced VERY SOON! Biblical ABC Learning will enable children to learn the alphabet and learn about the Bible together. Biblical ABC Learning is an 8 x 10, full color children's book with beautiful, child-like and enlightening illustrations for children to enjoy as they read and learn! Each letter/word also includes the book, chapter(s) and scripture(s) to reference and learn more! Additional words (without illustrations) are also included to continue learning more about the Bible! The additional words also include the book, chapter(s) and scripture(s) to continue learning more! Children will enjoy learning about various people, places, events and books of the Bible. Parents and/or guardians will enjoy the smiles and enlightenment of beneficial learning that Biblical ABC Learning will bring! The Biblical ABC Learning Contest Giveaway is still active! The opportunity to win a free Biblical ABC Learning gift package is still available! Tiffany Relaford was the first week winner and Anthony Bryant was the second week winner! A BONUS second question was posted last week because Anthony answered the initial question within one hour of posting!! THAT WAS AWESOME!! I have not received the correct answer yet for the bonus question, therefore submissions can continue!! Submit all responses to dandiigiveaways@gmail.com and please ensure all responses are spelled correctly!! Unfortunately, previous winners are not eligible to win a second time in this Contest Giveaway. Tomorrow, Tuesday, April 19, this question will be void if no one has answered correctly and another question will posted! 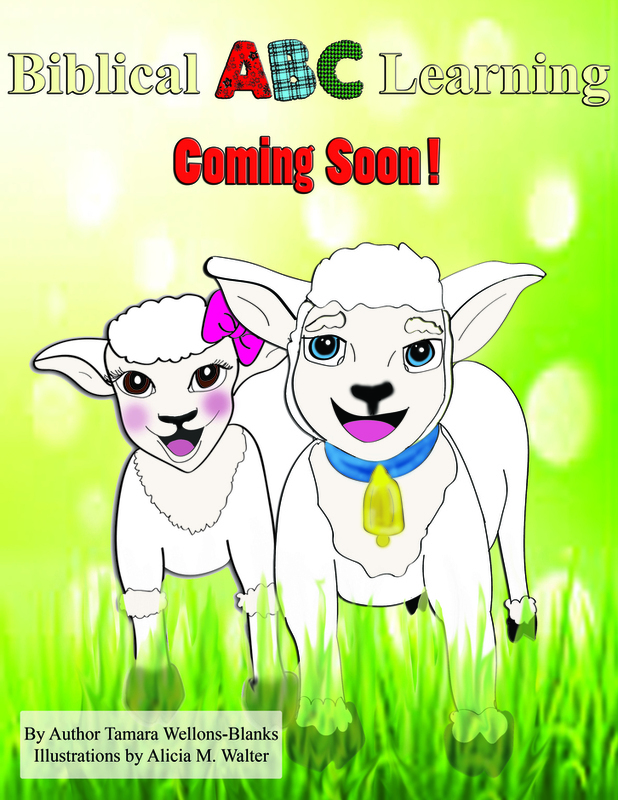 Please continue to visit and follow my websites and follow me on social media for updates on the upcoming Spring/Summer Release of Biblical ABC Learning and info on Contest Giveaway as it continues! Biblical ABC learning is school for children where they learn the alphabet and and many more things. Here is link http://topamericanwriters.com/writemypapers-org-review/ by this you can can see the admission opening and colsing dates.